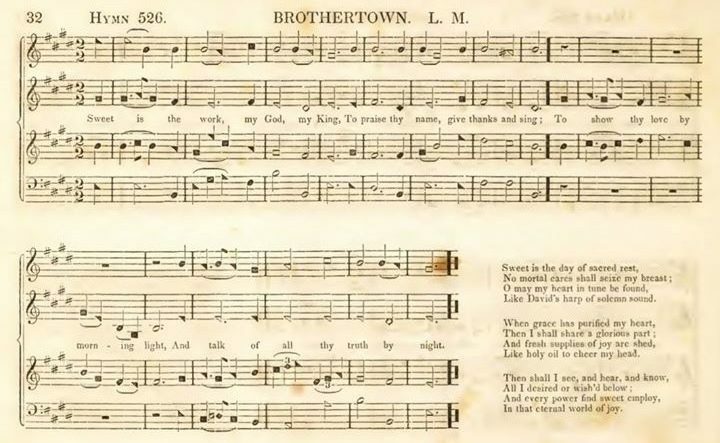 Since Commuck’s hymn book consists of pages of shape note music, it presented a question for the Editors as how to annotate it properly. Our inclination was to have the music sung so people (especially the non-musically inclined who can’t read music) could hear what Commuck’s audiences would have heard. To accomplish this task, a number of students from Yale’s Divinity School and Institute of Sacred Music, together with members of the Shape Note community have joined us in an endeavor to perform and record a number of Commuck’s melodies to be attached to the photographic images on our web platform, as well as to provide scholarly music and historical commentary. YIPP’s ethical and professional practice is to ask permission of the relevant communities before such initiatives are begun and offer participation in the endeavor. 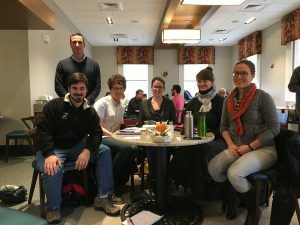 Since Commuck was a member of the Wisconsin Brothertown community, we reached out to the Brothertown Tribal Council and Cultural Committee, who responded very positively. 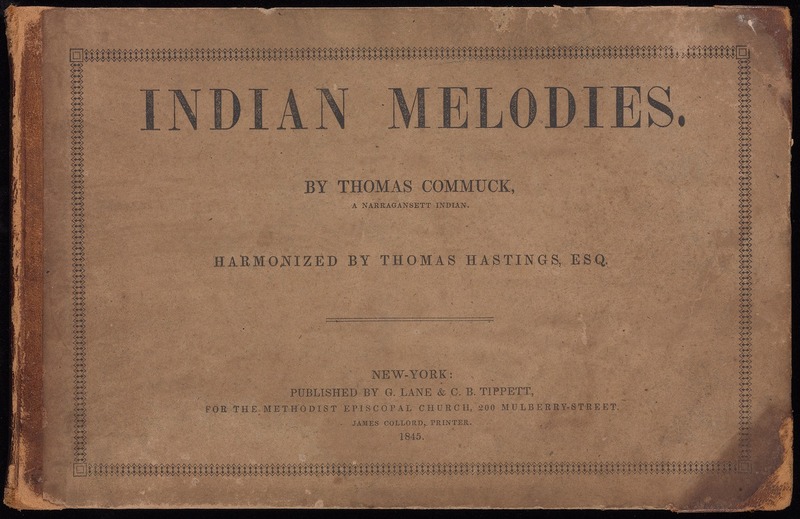 In a series of emails, phone conversations, and teleconferencing between the Editors, students, tribal community representatives, and Shape Note community scholars, we have arranged for a Singing and Sharing of Thomas Commuck’s Indian Melodies. 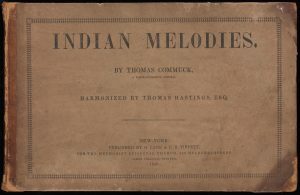 Songs from Indian Melodies will be interwoven with reflections on the history of the Brothertown Indian Nation and the social, musical and historical context of Commuck’s music. The singing will be recorded and the day’s events documented. 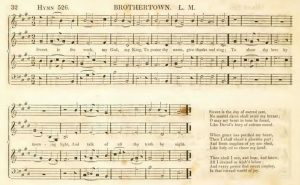 Copies of the recordings and documents will be made available at the Brothertown Indian Nation archives and the Yale Indian Papers Project. We welcome the attendance of members of the Brothertown Indian Nation, local Native communities, shape note singers, and all who feel moved to share this day with us. We hope that as we sing and listen and learn together with friends old and new, we can foster relationships among our communities.